Ruby on Rails course starts with fundamentals of object oriented programming ( OOPs). After learning Ruby syntax and the basics of programming like conditions, iterations, methods, classes & objects, we move on to the Rails platform which is used to build the backend of a web application. 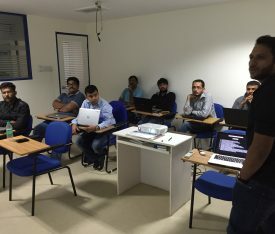 Around halfway into the course, students are taught to design their own database and work on their individual projects using the MVC ( Model, View, Controller) architecture of the Rails platform. The course is project based. The entire class will build one application together to ensure complete understanding of the framework. In addition, students will also build their own individual application for which necessary support will be provided. 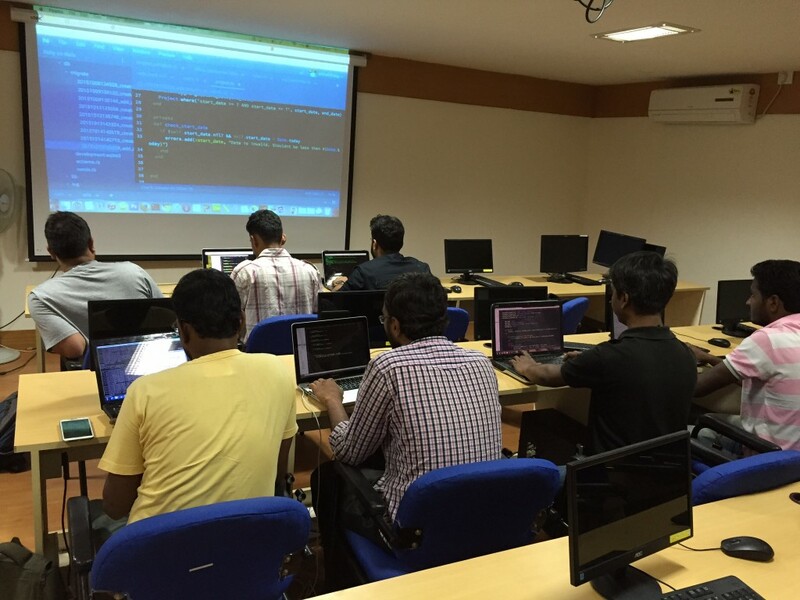 The course concludes with one being taught to host their own web applications on a server and version their code online. These are basics requirements to work as a backend developer in any organization. 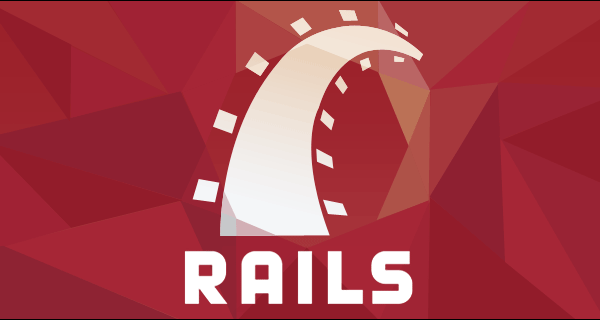 So all in all its a course with no loose ends for someone who wants to learn the rails platform. Learn to develop back ends of websites with Rails. Learn Object Oriented Programming in Ruby. Ensure that the websites you build are dynamic, sustainable, cost effective, and high on quality and maintainability. It is perfect for web development and fits like a glove. Let’s just say that Ruby on Rails is absolutely ideal for building web applications. The great thing about it is that you can get a working prototype up and running extremely quickly. Checking the feasibility of a project is made much easier because of this. It saves your money as it is 100 % free and runs on Linux, which is also open source. In addition to being cost-saving technology, Ruby on Rails can turn some developers from lumbering sloths to rapid code monkeys. Not only does it allow you to move from the planning stages to actual development very quickly, it’s also easy to handle compared to other technologies. You will be taught ruby on rails through development of a project. 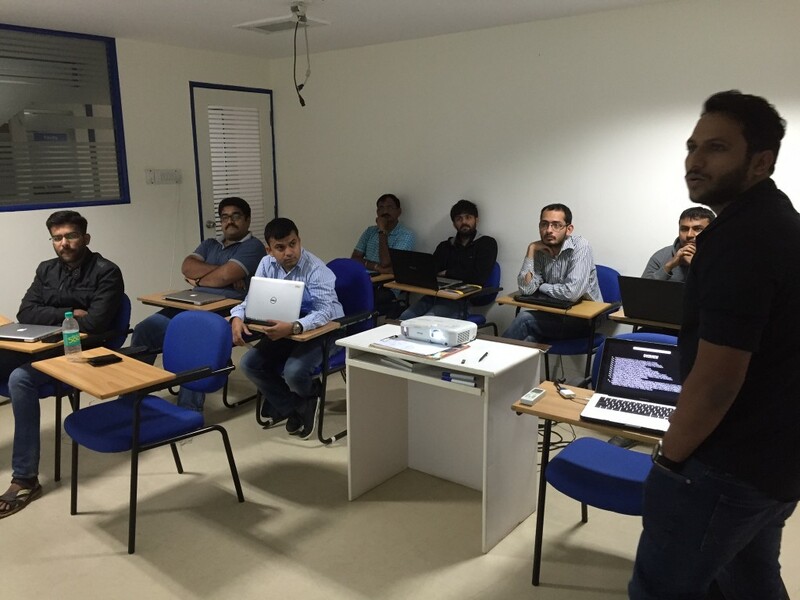 The project complexity can range based on the experience and the essential training need for the batch members. Towards the end of the course, all participants will be required to work on your own project to get hands on familiarity with the concepts learnt. You will build a Ruby on Rails application with full support from our mentors. Our instructors and industry experts will review this project, which can also be a live industry project. On successful completion, you will be awarded a certificate. Classes are held on weekdays and weekends. You can check available schedules and choose the batch timings, which are convenient for you. How many hours of study will be required? Based on your learning capability, you may be required to put in at least 10 to 12 hours of effort every week which includes the live classes, assignments and self study. Usually students are not encouraged to miss classes. However if they have to for some absolute necessity, rest assure for we will be recording the entire session and will give you the video sessions to study. 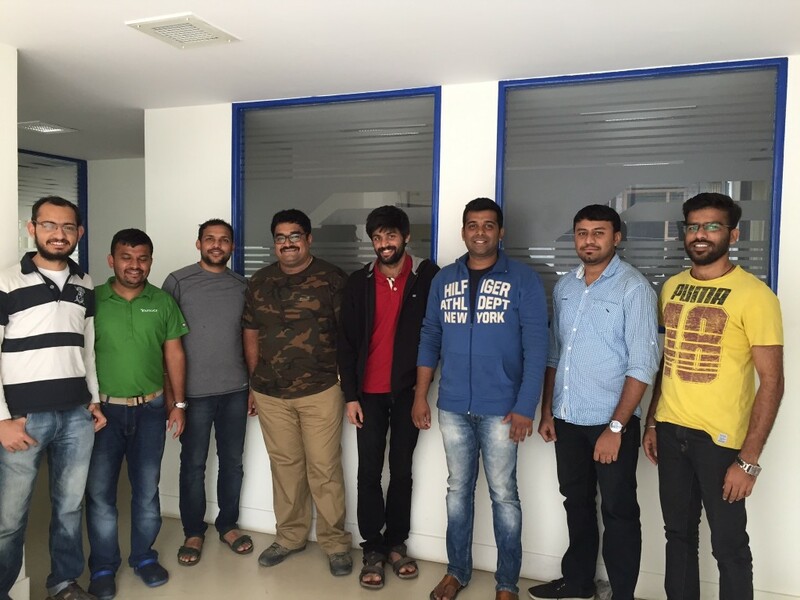 “Aniruddha sir at the start of the course says it is the best ruby on rails course in Bangalore, but we can go ahead and say that this is the best one in the country. In a place where Institutes market themselves in the name of fetching a job DCT academy stands out at the top for focusing on Individual skill development. 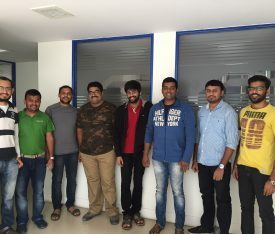 The real time experiences shared by the alumni network on their journey from an idea to a real time product , working on live examples in the class, allowing individuals to work on their own projects with a constant feedback and monitoring makes this is place unique. we are being nourished to grow as a better professional in DCT. Thanks a lot Aniruddha sir and DCT.